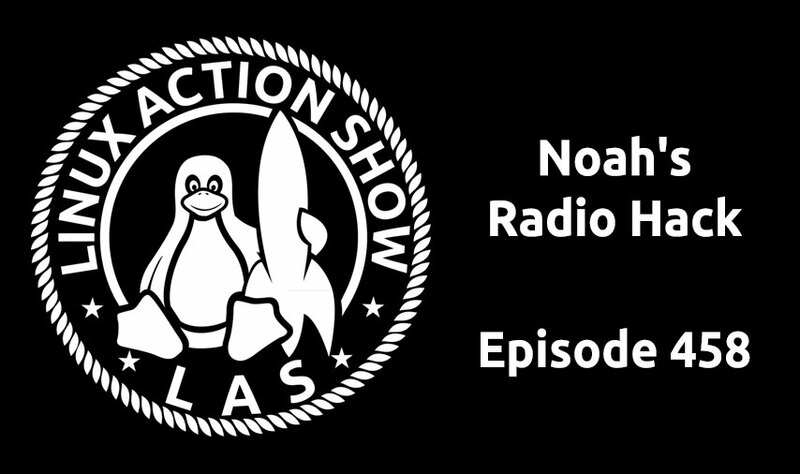 Noah’s built an audio stream recording monster & he’ll share it’s inner workings. Plus Firefox’s big upgrade, the puzzling Android problem & some very spooky Fedora news! I wrote this because id3v1 are seriously deficient in what kind of info can be in them and the length of info that can be in them. id3v2 tags are much better but there isn’t a tool to edit them in Linux. This is a tool to fill that space. This utility is based on id3lib. The UK government has created a application for employers to do their payroll as a desktop tool then make their submissions online, through the tool. It runs natively and flawlessly in Linux. NuTyX is a complete GNU/Linux distribution with high flexibility, thanks to the collection concept. 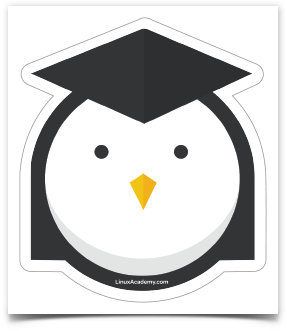 It is based on the excellent Linux From Scratch books LFS and BLFS. 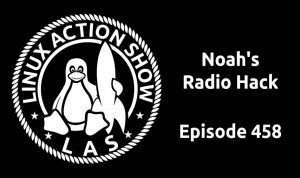 Listeners of the Linux Action Show are getting 50% off! Just use the code LAS50 and save 50% off your trip to SCALE! Servo and WebRender are now landing in the firefox-central code-base, albeit this isn’t a magical switchover to using it by default or anything along those lines. Mozilla developers still hope to begin using some Servo components within mainline Firefox by the end of 2017. So a big milestone is crossed but this isn’t yet anything that is directly affecting end-users. While Fedora 26 isn’t even being released until June, today the Fedora Engineering and Steering Committee (FESCo) has approved the initial release schedule for Fedora 27. The approved schedule has the F27 branching from Rawhide on 25 July, a possible alpha release on 22 August, the beta release on 26 September, the final freeze on 17 October, and to do the official Fedora 27 release on 31 October. The approved Fedora 27 schedule can be found via this FESCo ticket. In this case, one image is better than 1,000 words, as the histogram represents donations during the first 10 days of each month, since May 2013, and doesn’t need any further comment. LibreOffice 5.3 has triggered 3,937 donations in February 2016, 1,800 more than in March 2016, and over 2,000 — sometimes over 3,000 — more than any other month.Donations are key to the life and the development of the project. Thanks. Android-x86 has been an open-source project for the past 7+ years for providing suitable Intel/AMD hardware support for Google’s Android operating system. Unfortunately, its project leader may be stepping away. I remember seeing you guys discuss both ZFS and XFS on previous episodes of LAS. At the moment I’m thinking about changing the filesystem in my computer, which is currently ext4, and I’m still undecided on whether to go for ZFS or XFS. Do you guys have any suggestions on recommendations on what I should go for? Or, should I just stay with ext4 for now? I’d like to know your thoughts about this. Thanks! Hi, Just wanted to say I have been using simplehelp in my IT business for about 3 years now and I have to say it’s more than paid for itself many times over. Also watched your IPSEC section, and wanted to highlight a new setup I’ve been migrating to using openVPN and a server app called pritunl. This setup handles site-to-site as well as road warrior. The beauty of this system is I have a web based interface which I create the openvpn server on for my clients premise – and then I add each user (a router can also be a user) that needs to connect, define the subnet of the local LAN and pritunl takes care of the rest. The awesome thing is it gives you a profile uri link, so it’s as easy as pasting a link into their client and it’s ready to go.